✿【3 Mode Status】Light mode:Constant light - Flicker lighting - Switch off，Copper Wire String Lighting Requires 3 AA Batteries (Not Included). ✿【Safe and stable】 low consumption and high efficiency. 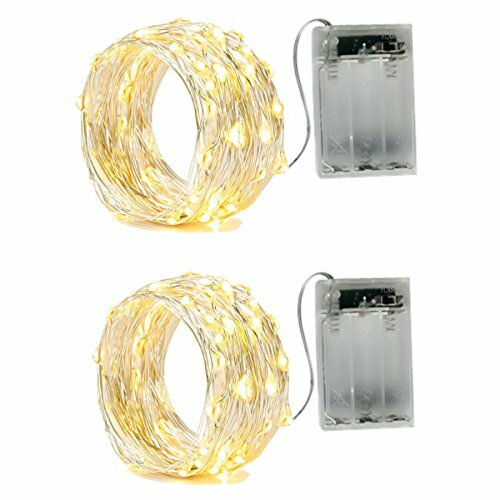 the LED light chain will not overheat after many hours of use. you need less electricity. Fairy string lights battery operated.